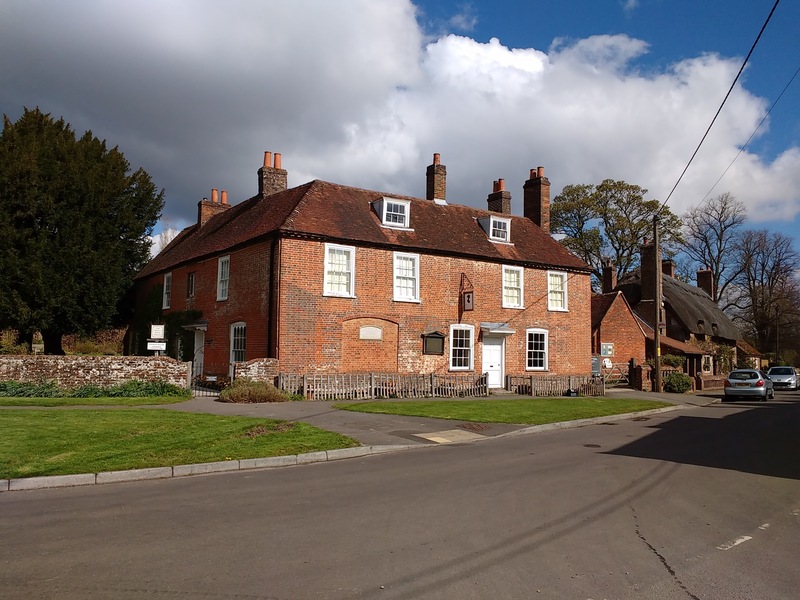 Marbas are pleased to have been involved in remedial works at Jane Austen’s House Museum. The Trustees of the independent museum appointed Marbas to specify and oversee some wall and ceiling stabilisation works. These works were carried out by Dunne and Co. Ltd in a short working window at the end of October so as not to disturb the resident bats.